Brentwood Auto Repair - Monkey Wrenches Inc.
5 star review by John S.
Your Brentwood Auto Repair Shop! 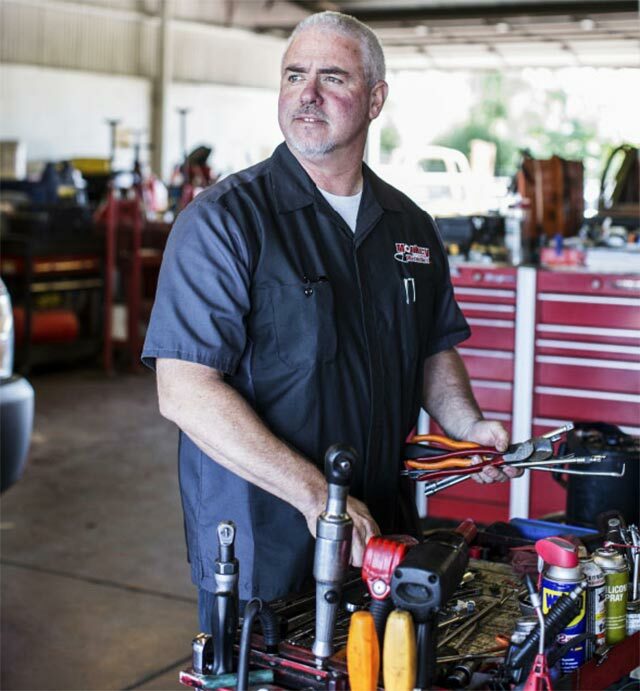 Monkey Wrenches Inc. offers complete auto service that the Brentwood community can depend on. We have the most up to date automotive technology and have employed the most experienced and knowledgeable technicians to perform all auto repairs and services. Here at Monkey Wrenches Inc., we are committed to providing you with the detailed repairs you need with the customer service you deserve.